The Maths curriculum at our school focuses on encouraging children to question, reason, investigate and solve problems. We use a variety of strategies to allow this, which gives children the opportunity to explore their thinking and ideas. Wherever possible practical ‘real’ activities are used to introduce concepts, transfer skills learnt and reinforce learning objectives, ensuring the children are engaged through enjoyable, stimulating activities. 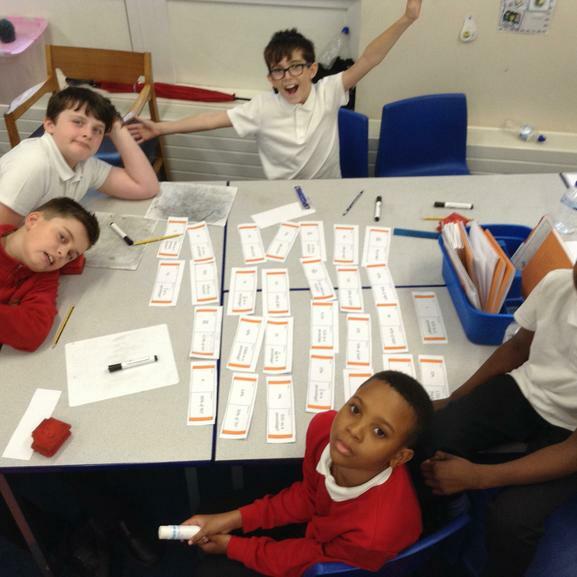 Algebra, ratio and proportion at year 6. Year 5 looking at the properties of 3D shapes.